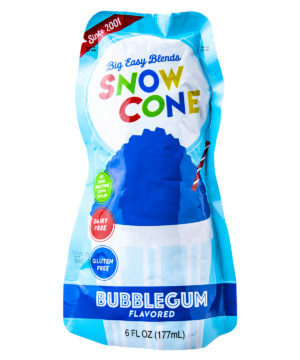 Snow Cone Pouches: Tasty snow cones from your freezer! 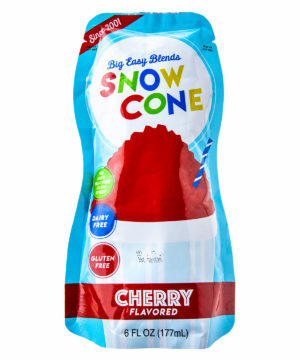 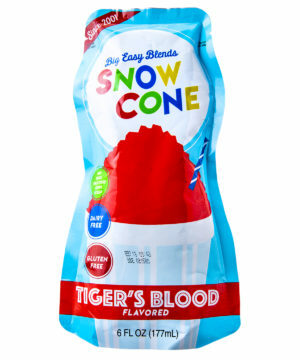 Snow Cone Pouches let you enjoy the frozen treat whenever you want without having to leave your house. 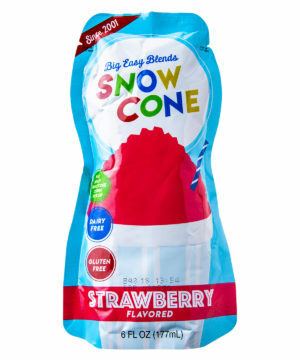 Just keep them in your freezer and, when you’re ready to enjoy, squeeze the icy pouch to make a delicious snow cone that tastes as if it came straight from the snow cone shack. 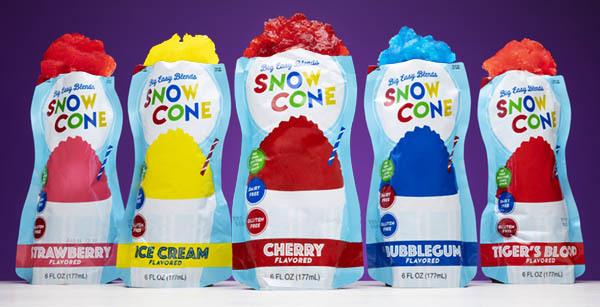 Unlike a regular snow cone, the pouch keeps all the melty deliciousness contained so you don’t give yourself a brain freeze trying to eat it all before blue streaks start running down your hand. 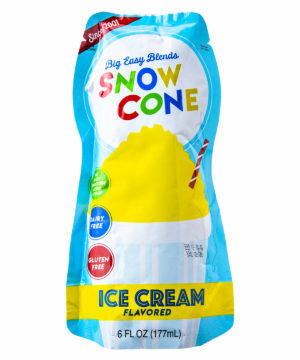 It also means you can take your snack on the road or bring a cooler of them to share with your friends. 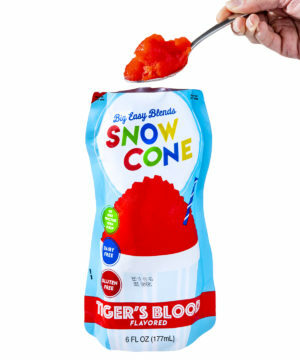 Eat it straight out of the package!